Time and Space Condos is a new condo development by Pemberton Group currently in preconstruction at 177 Front Street East, Toronto. (Front St/Lower Sherbourne) The development has a total of 1586 units and 29 stories. 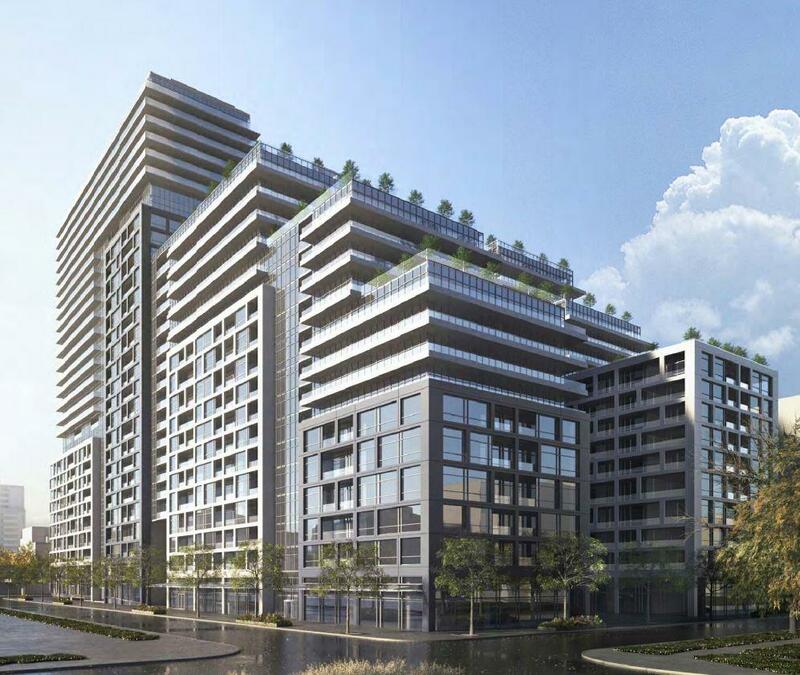 Time and Space Condos will be a u-shaped condos with two stepped building. The building will feature a ground-level retail. The more time we spend inside, the more we feel the need to get out and play. From this idea, comes a striking _residence with interconnected networks, both in architecture, as well as in recreation. With unparalleled access to Toronto’s natural beauty, and lifestyle initiatives unlike any other, we’ve taken the time to make the most of your space. So you can live in a space that makes the most of your time.